Where does one begin writing a end of the year closure, is the question I’ve been asking myself this week. While 2016 may be coming to an end, I’ve viewed it as the ending of my introductory chapter. Cliche right? Most definitely and almost kept me from sharing my learning experiences, but this is a blog so here we go. 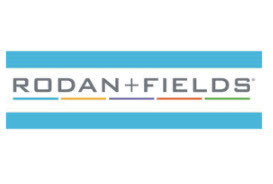 Running for me prior to 2016 was just that…a WORD. 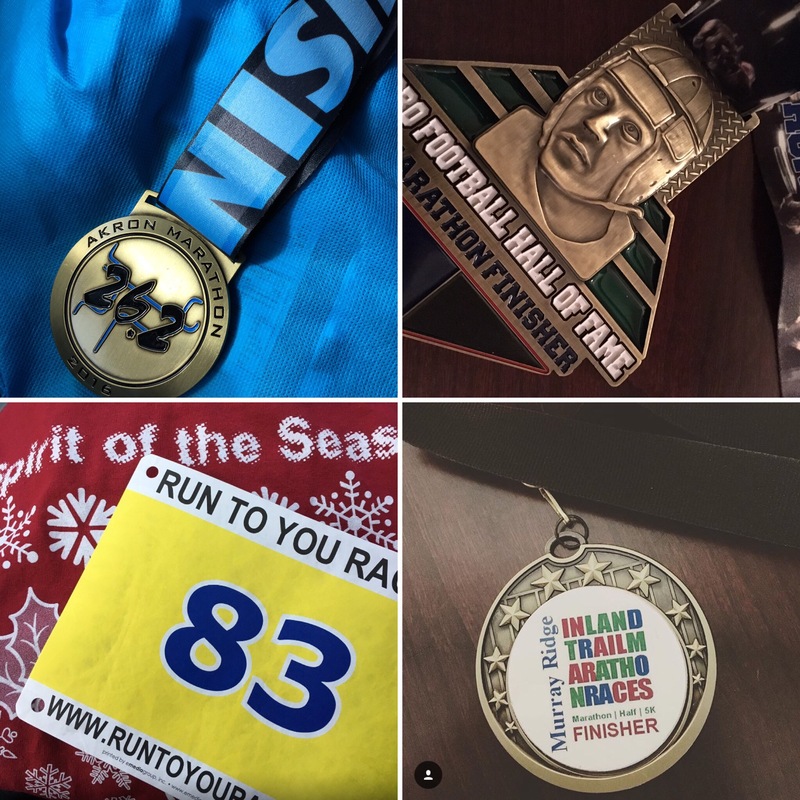 I started running in 2015, but never had any aspirations of running a marathon or a 5k for that matter. It all changed one evening in March 2016 as I was sitting there on the couch with my wife and I looked over and said, I want to run the Football Hall of Fame Marathon. So there my makeshift marathon training started with only six weeks until race day. With the support of my family I was able to not only feel prepared for race day, but to complete my first marathon and race ever. 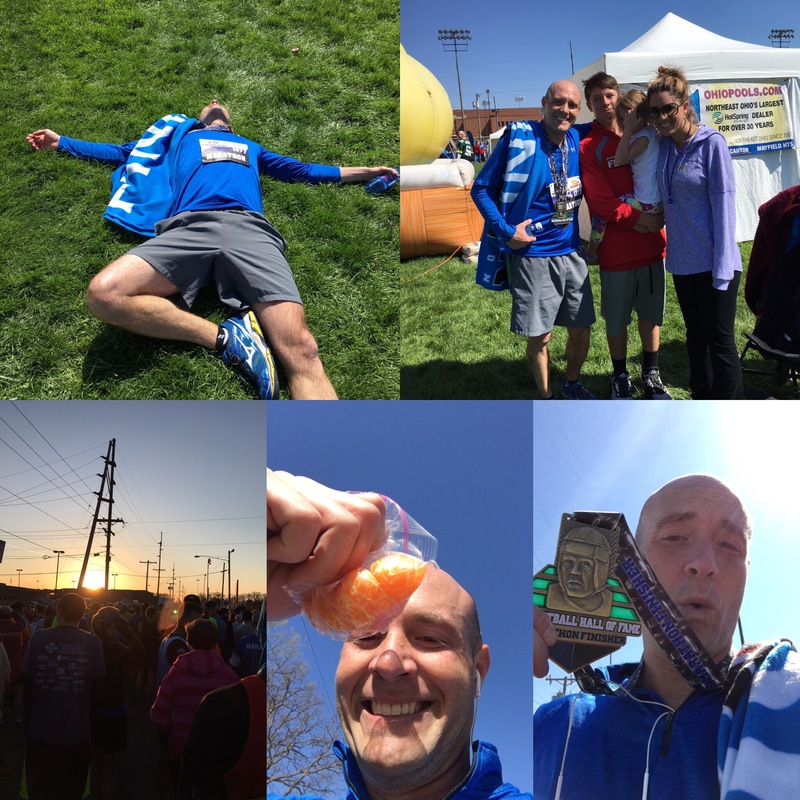 If you want to read about that race you can here…My 1st Marathon. I recall at one point during that race, Oh around Mile 21, that I said never again would I run another mile. That thought soon evaporated and I found myself registering for another race the next day. So that is how my running journey caught fire. Over the next several months I continued to train for marathon #2 and log heavy mileage during the summer months. Luckily I stayed injury free, minus what I thought was a hernia. Ultimately I believe it was due to a lack of core strengthening incorporated with my training. A key focus of my 2017 training plan. That first marathon led to a total of four marathons, a half marathon and two 5k races in my first year of running. Who would have thought that for someone who hates early mornings that I would equate to those numbers in my first year of running?!?! Not this guy and I devote getting there from the support my family gave me over 2016. Then out of the blue came the start of a new journey and the start of blogging. I felt to keep me motivated I needed to share my running journeys with experienced and inexperienced runners. Just another way I am evolving as a person, as I’ve never enjoyed writing that much. Who would have thought. 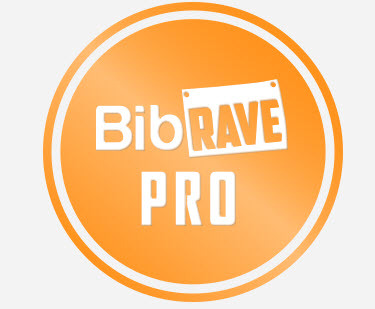 Next enter #Bibchat and BibRave in the latter part of 2016. I found a group of runners, albeit online running friends to grow as a runner. For those of you who don’t know most of my running is done by myself, so being able to talk running with others is a bonus. 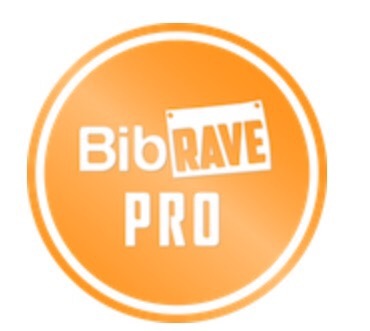 So as I was reviewing races on BibRave I came across applications being taken for a BibRavePro. So I asked myself what is a BibRavePro? 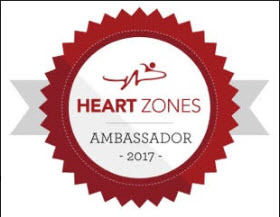 Well this group of ambassadors review running products, support Bibchat and get to run races! How cool. So I threw my application in and out of nowhere I was selected. Time to take my running career to the next level. So where will 2017 take me? The sky is the limits. I have set my first goal have signed on to complete 2017 miles for the year. A daunting task as I will double my mileage from 2016. I would also like to increase my number of races and travel across the country doing so. Lastly my blog will be seeing more posts of my journeys and products that I review being a BibRavePro. Hopefully 2017 will bring more positive experiences along with an injury free year. Happy New Years to all and may you meet all of your goals for 2017!! !